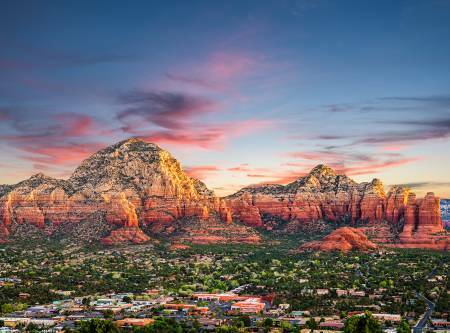 Sedona’s stunningly beautiful Red Rock formations, mild climate, abundant sunshine, clean air, small-town charm, and welcoming attitude has attracted nature lovers, artists and spiritual seekers for decades. 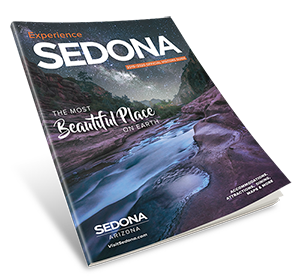 Sedona is rated a top destination by publications such as Conde Nast Traveler and New York Times. 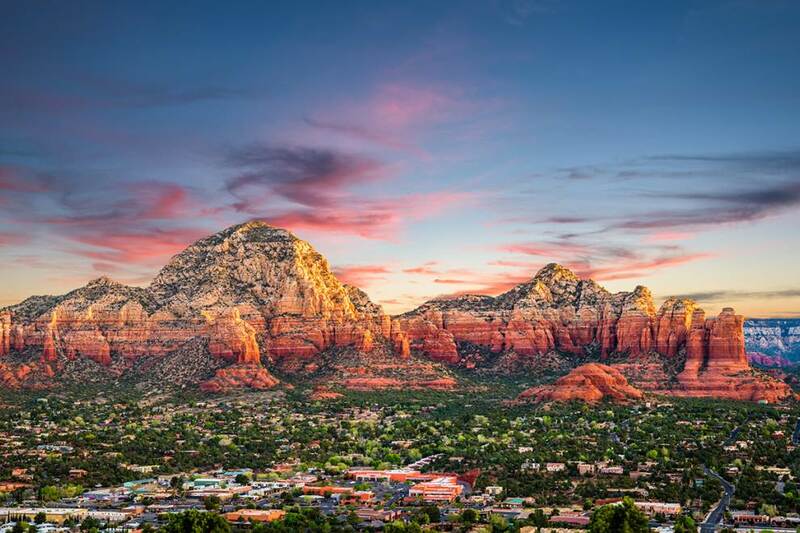 Almost all of our three million annual visitors rate Sedona as an excellent experience and plan to return. 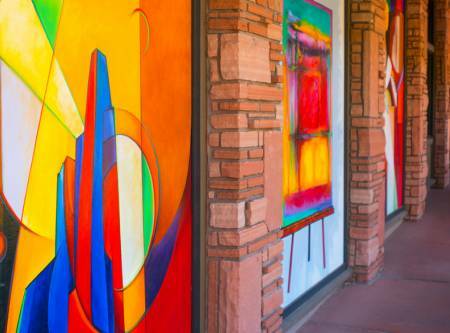 In addition to savoring a memorable experience, Sedona visitors contribute 77 percent of the city’s annual sales tax revenue, have an annual economic impact of more than a billion dollars, and support an economic infrastructure that provides 10,000 jobs, making tourism the area’s most significant industry. However, in recent years, Sedonans have grown concerned about being ‘loved to death’ due to increased traffic congestion, overcrowding and unease about environmental impacts. 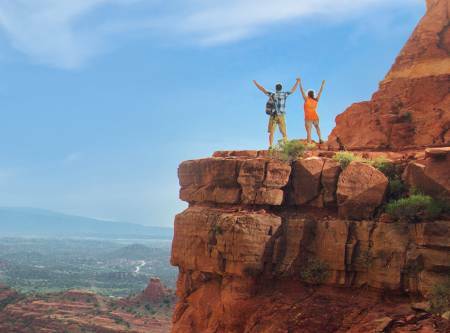 In an unprecedented response, thousands of Sedonans rallied to the concept of sustainable tourism. 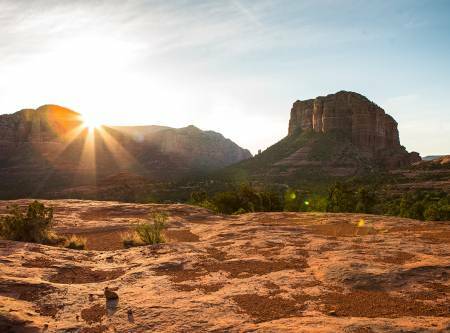 In an extraordinary 18-month community conversation, Sedona united behind a comprehensive plan to balance our small-town quality of life, unique natural environment and bustling tourism economy. 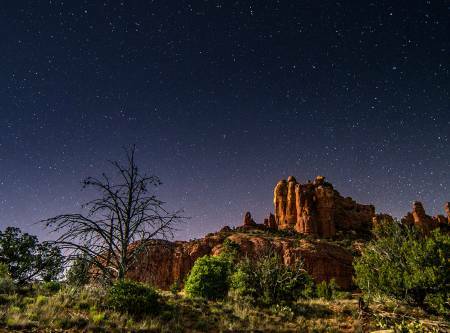 A partnership of the Sedona Chamber of Commerce & Tourism Bureau, the Sedona City Council, the Arizona State University School of Sustainability and the Nichols Tourism Group coordinated the effort. 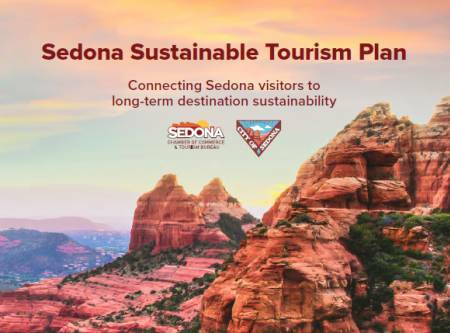 Through resident surveys, visitor intercept interviews, public meetings, online input, and focus groups with nonprofits, land managers, and tourism leaders, a consensus emerged that a sustainable Sedona requires an ongoing collaboration of residents, community groups and visitors themselves. Each pillar is assigned broad objectives with specific tactics and performance metrics. The Plan holds Sedonans themselves accountable for implementation, identifying which community groups will work together to accomplish each tactic and setting out a timeframe for each.